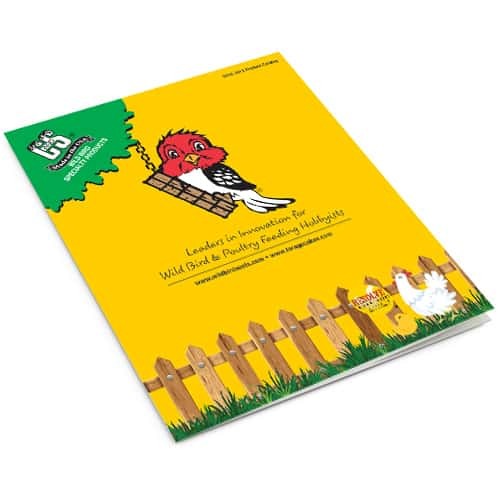 C&S Products Company Inc., founded in 1986, the Nations Leading Manufacturer of Wild Bird Specialty Products prides itself in the notion of “Quality People making Quality Products”. C&S Products commitment to innovative production processes, quality, and integrity, has allowed us to lead the industry in product acceptance and customer satisfaction. To achieve continued success C&S strives to attract and retain quality people who share in our commitment to success. Experience what C&S Products Company. Inc. has to offer. *Opportunities may not be available at time of inquiry.